This is the verified place to learn advanced SEO tutorial and latest techniques for 2018. If you are a beginner for search engine optimizing you don’t even know about SEO, this post is not for you. 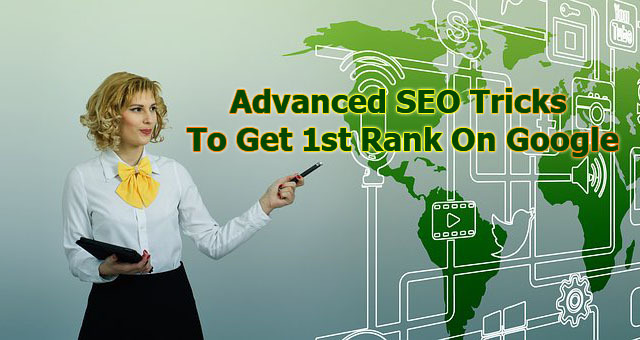 If you want to learn about advance SEO then you are in a right place. 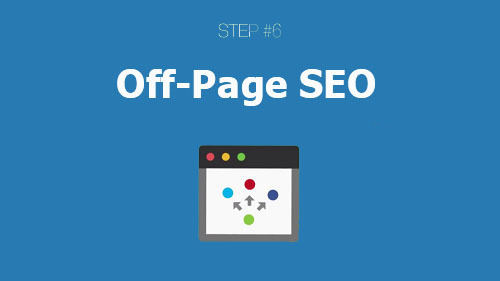 In this article I’m going to show you step by step action plan for higher Google ranking including lots of real life cases. Reduce your Website Bounce Rate Through good User Experience. Google has publicly confirm that they use your site loading speed as a ranking factor. Google doesn’t reward fast loading website. But it penalizes slow loading websites. This make sense if you think about it. Google number one purpose it is give a best result for a searched keyword. So your site loader than your competitor website. Google will make you on the top of the result. Because your competitor will panelizes by Google. 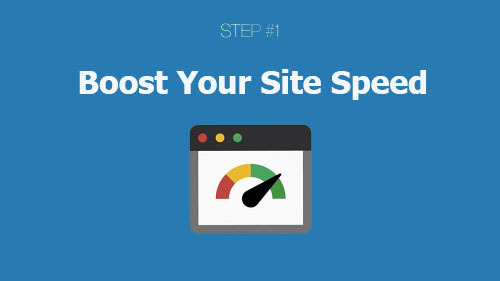 Now its time to improve your site loading speed. So go to Google PageSpeed insight to check your website loading speed. Most people type their website homepage URL on the field. But that is useless. Get actual results, type your content URL that getting high traffic to your site from search engines. The hit analyze. Then Google show you where pages code used to tune up. Google tools helpful but it has one problem. It doesn’t matter your site actual loading speed. Google PageSpeed insight simply analyses your pages code. To getting more accurate result for your page speed to your real life users. Go to gtmatrix.com analyze it. GTmatrix show you data much more accurate than Google Pagespeed insight. 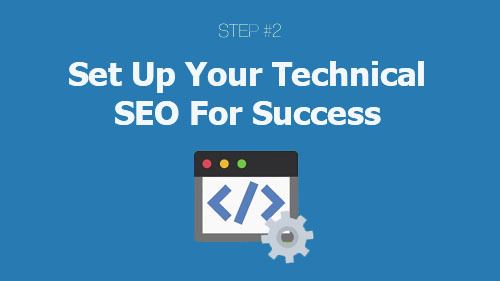 Set up your Technical SEO for your Success. You can have the best site and the best content. But if your website have series technical SEO issues your site cannot getting a rank on search engine. Fortunately identify and fixing this sort of issues can be super easy. Here is how to do it. 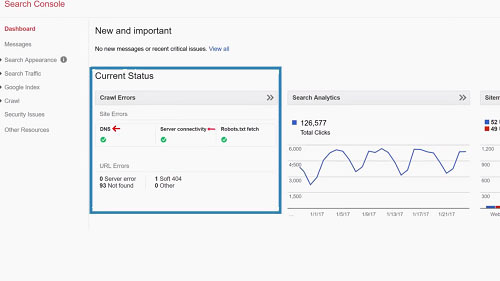 Step 1: Login to your Google search console then look for the crawl error section. If you see any issues with DNS, server connectivity, Robots.txt fetch that something you want to fix as soon as possible. If those all shows green check marks, you all set. The best part of advance SEO is keyword research. First thing we have Google suggest. To use it type a keyword into the Google search box, but don’t press enter. 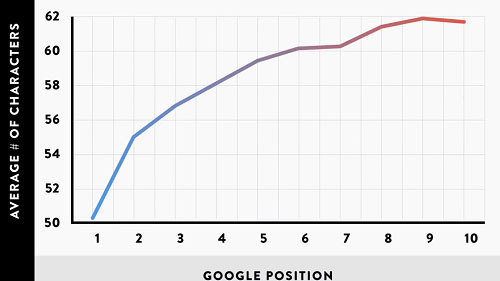 Google will suggest lots of long tail keywords that you can target. Now you know the keywords that what lots of people searching for. You can also use for the more helpful "Uber suggest tool" to see lots of Google suggest keyword in one place. Sometime the keywords can be, you already rank for. Its sounds bad. That's why now I am going to talk about. Step 2: Put tick mark on the "average position". Step 3: Scroll down until position 11 to 15. These are keyword that you already ranking for on the 2nd page. 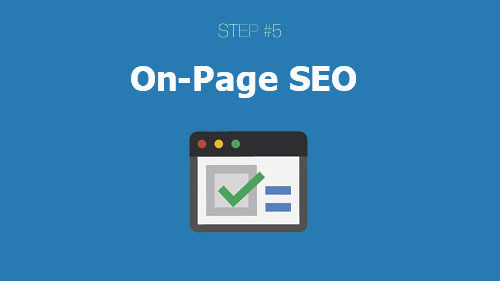 Step 4: Use SEMrush. SEMrush is a popular keyword research tool of most bloggers and online store owners. For an example amazon and ebay. 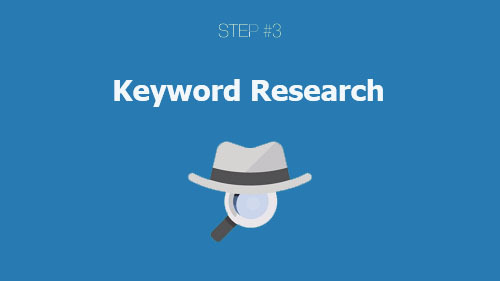 Here is why with most keyword research tool. You pop the keyword into the tool and get a list of suggestion keywords. But SEMrush is unique. But instead of seed keyword into the tool as you enter a competitor website URL. 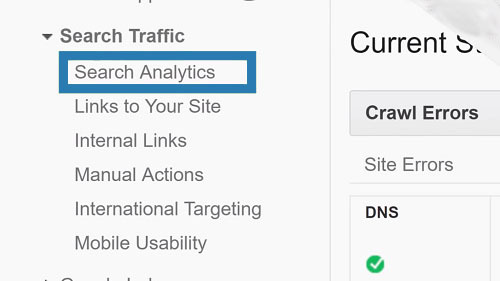 And SEMrush show you all the keyword that they are already ranked for. Back in the day Google worry to worst sites that they publish unique and quality content. 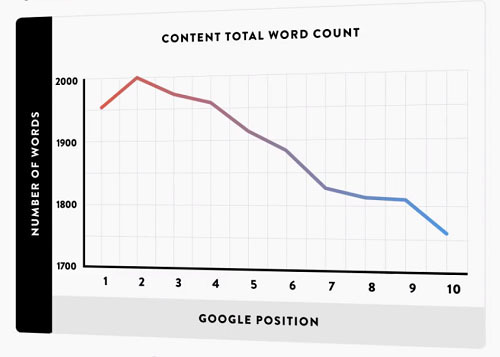 That’s why so many blogs starting pumping up mediocre 400 word blog posts. But the truth is this. The whole site publish lots of unique content approach simply doesn’t work anymore. Today Google’s number one goal is to show the best result for the given keyword. Which means they don’t care how many piece of content you site for tell or how often you publish. Publishing less often. But making each piece of contend that you do publish absolutely works crazy amazing. Here is how to doing crazy amazing content. 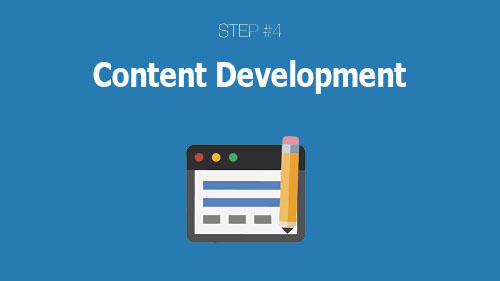 1st: make your content insanely actionable. A few years ago Dr. Jonah berger ran a research discover what made online content go viral. So what did he find? Dr. Jonah berger discover the highly practical content with 34% more likely to go viral than content they didn’t contain practical info. So make actionable content. 2nd: Next you want to make sure that you content contain at least 1900 words. In the, analyze of 1million keyword result that content with more than 1890 words got 1st place. 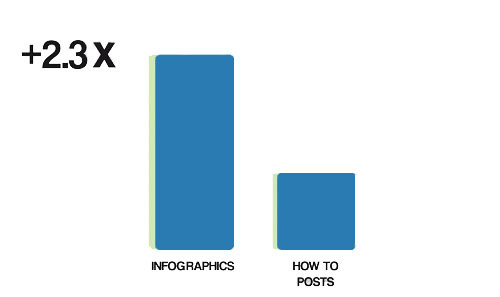 3rd: you want to make infographics part of your connect marketing. What make content go viral. Some experts discover the infographics getting average of 2.3times more shares than other normal content formats. 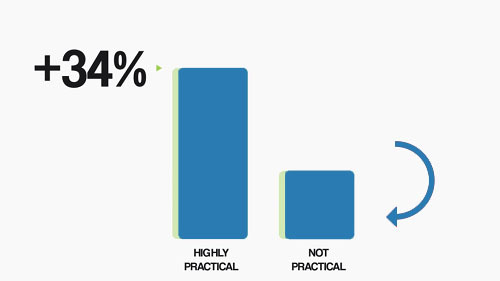 Optimize published long tail keyword content. Now that you have published an awesome piece of long-form content, it time to optimize it around your target keyword. Here is how. In our case study found that short URL with the keyword attended out rank long URLs. Step 2: Include your target keyword once in the URL, title, description and first 100 words of your article. Google puts more away on keywords that’s appear at the top of the page. So that is how to Google understand what your page all about. So, include your target keyword once in the first 100 words of your article. Step 3: Add outpoint link to your page. Google want know see that your content corpulence of resource on that topic. And that only possible if you link out other helpful pieces of content. In fact a recent industries study found that pages that link out consistently out rank pages that don’t link out to other website. There are thousands way to link build to your website. Find a page you want to get a link from. Then find the broken link on that page. Next let the site owner know about their broken link. 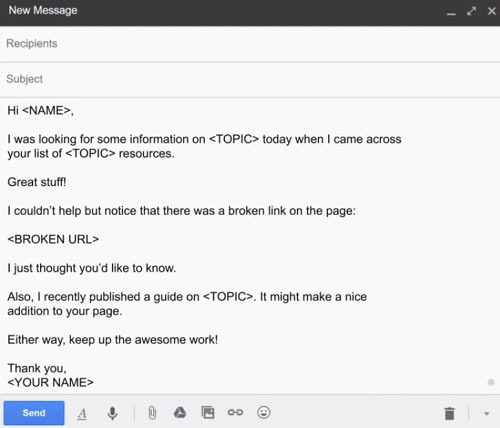 Then ask for replace the broken link with your content link. This so bring a pages contain lots of external links. Download and enable ‘Check my link’ extension on your brewers. So broken link will be colored red. So you can find a broken link easily. I was looking for some information on [topic] today when I came across your list of [topic] resources. Also, I recently published a guide on [topic]. It might make a nice addition to your page. 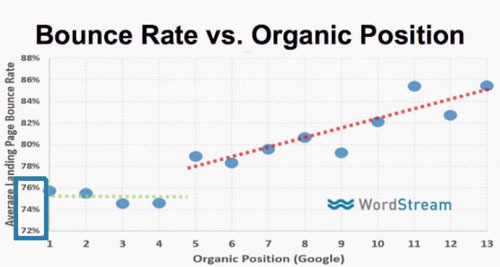 Most of first 3 Google ranked website mostly have an average of below 76% bounce rate. So make sure you added related post widget below posts and navigation widgets to easily navigate other pages. Now you all set. Rest in peace. It is very helpful and fulfill all the needs of SEO needs. Thank you very much for sharing. What is bounce rate ? Why we have to reduce the bounce rate ? I would like to increase my website SEO google page rank. Really your information would help bit more or even I will try a SEO professional for that. Thanks for sharing. Great job.